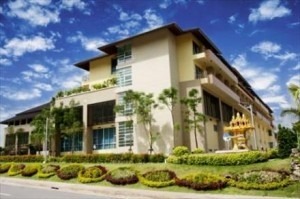 Bangkok Hospital Phuket is known for being the biggest and best known Hospital Group in Asia. 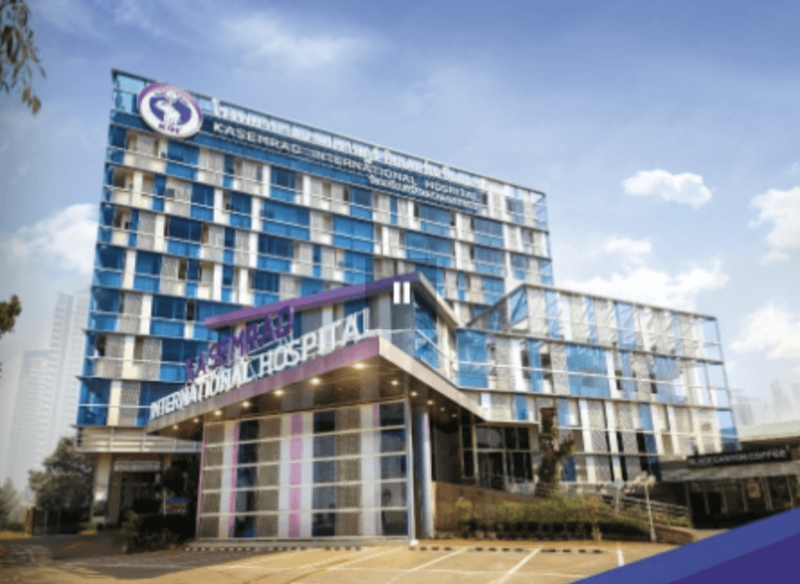 Bangkok Hospital Phuket caters specifically to international patients and has facilities close to that of a five star hotel with some of Thailand’s top plastic surgeons. Phuket International Hospital has developed over the last few years to be recognized as one of the centres of excellence for cosmetic surgery in all of Asia. PIH boasts some of the most well-recognized surgeons not just in Thailand, but in all of Asia. Lotus Medical has been established in Thailand since 2007. During that time we have constantly revisited and refined the different type of hospitals, surgeons, and dentists that we work with. We are confident that Lotus Medical brings you some of the top physicians, surgeons, dentists, and hospitals available in all of Thailand. It is a fact that Thailand is home to some of the top hospitals in the world and has been for many years. As a result, Thailand continues to be one of the top destinations in the world for medical treatments and recovery. Cutting edge technology, highly-trained doctors, and very low infection rates continue to make Thailand’s hospitals an excellent option for treatment. Currently we have affiliations and work in partnership with The Phuket International Hospital, The Bangkok Hospital Phuket, The Bumrungrad Hospital, and The Bangkok Hospital in Bangkok. For dental treatments, we partner with The Bangkok International Dental Centre and The Phuket International Dental Centre. We also work in partnership with the Superior ART Hospital for fertility treatments. However, we only work with select physicians in each hospital. With our many years of experience, we are able to help you can make an informed choice by providing expert advice on the best surgeons for your specific procedure. Most of our clients wishing to have cosmetic surgery procedures such as Breast Augmentation (Breast Implant Surgery), Breast Lift, Tummy Tuck, Face Lift and Liposuction among others, go to Phuket for treatment. The reasons for this are the cost advantages compared to Bangkok and the ability to rest, recover, and revitalise in a tropical island paradise. On top of this, we can also offer a surgical guarantee in Phuket. For patients wishing to have medical interventions such as fertility treatments, hip or knee replacements, or a cardiac bypass (to name a few), the hospitals in Bangkok have much larger and more specialised medical teams than are available in Phuket. 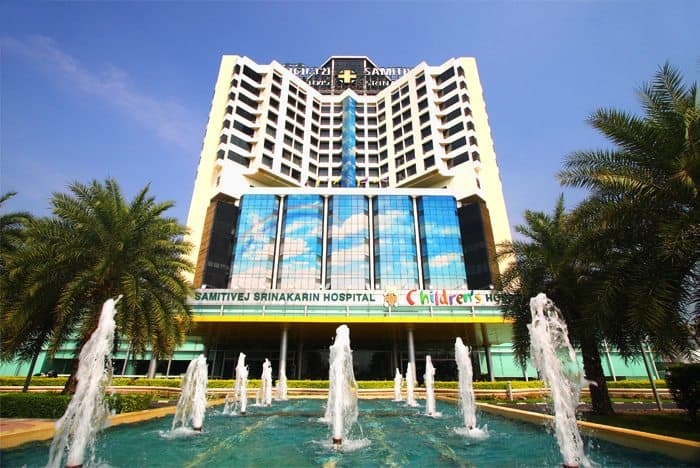 Samitivej Srinakarin is one of the largest hospitals in Asia and in Bangkok and offers a five star hospital experience. Recently the PPSI apartment from Phuket opened a department at The Srinakarin Hospital which means that some of the most famous international plastic surgeons in Thailand are now also able to offer surgery in Bangkok. The costs in Bangkok for surgery are usually lower than in Phuket as it is more cost effective to run a hospital in a large city as oppose to an island. For those clients that would like to have a more cost effective option for surgery but still to have the five star experience then Samitivej Srinakarin may be a good option for surgery. 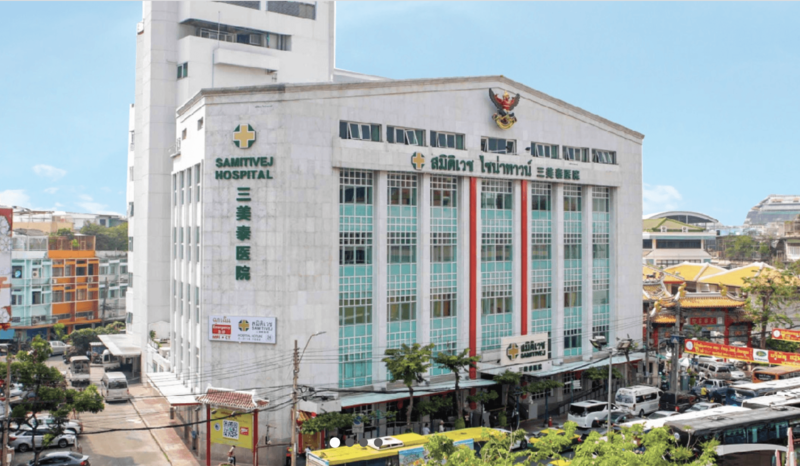 The Samitivej Hospitals are one of the largest and most established hospital groups in Thailand. They have six hospitals in Bangkok, China Town being one of them. 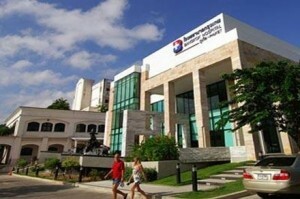 Samitivej Hospital is what could be described as a boutique hospital offering surgery at very competitive costs. The surgeons that we have hand chosen from that hospital are amongst the best in Thailand and they are able to offer top quality surgery and cost effective care. Kasemrad Hospital is situated near the famous market area in Bangkok called Chatuchak and has a great central location. Several world class surgeons recently decided to offer surgery at this hospital in order to service the client that would like to have surgery at the lowest costs possible. We would describe it as a three to four star hospital and because of this we are able to offer the most cost effective surgery that we can offer at this particularhospital. The surgeons that we work with are still some of the leading surgeons in Thailand having previously worked at PPSI Phuket and having more than fifteen years experience each with working with international clients.